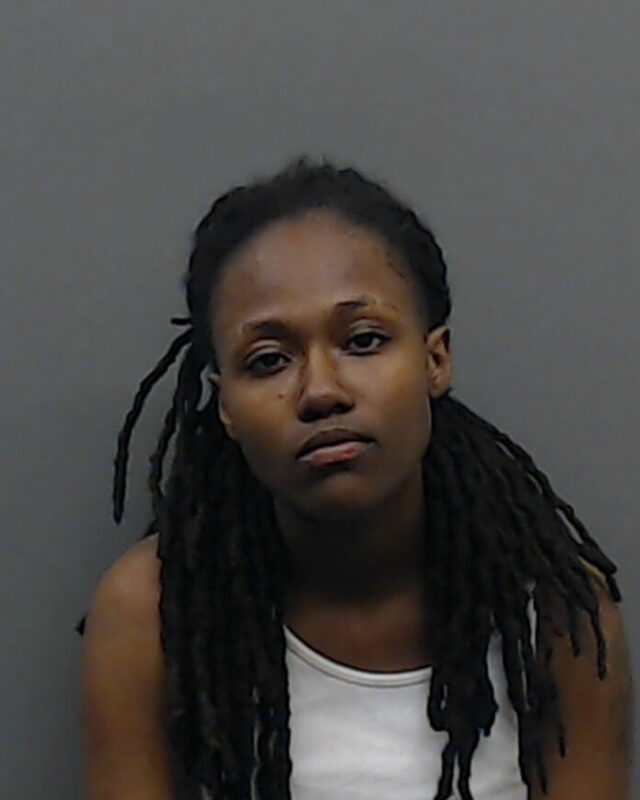 Nakearney Reese, age 21, charged with aggravated assault and criminal trespass. Not a student of TJC. Courtesy- Smith County Judicial. A TJC student was stabbed on campus outside of Crossroad Hall in the SR 3 parking lot, Wednesday night, March 27. According to Tyler Junior College, The 911 call was made to Tyler Police Department. Both Tyler PD and TJC Campus police responded immediately to the call, and arrived at the scene around the same time. The two women in the fight are acquaintances, according to TJC Chief of Police, Michael Seale. “They got into a verbal fight that turned physical.” Seale Said. Seale said the 19-year-old student was stabbed by a knife in the torso. She suffered a serious bodily injury, however, was conscious and alert at the time the EMT arrived on the scene. She was brought to the hospital, where she remained there for observation as of March 29. According to TJC, Suspect Nakearney Reese, 21, was arrested on the scene. Upon the investigation, police officers discovered that Reese had violated a criminal trespass that was issued in November of 2018. Reese was arrested for both, aggravated assault with a deadly weapon as well as criminal trespass. She was taken to Smith County Jail. “She was not affiliated with campus and she violated housing rules and visitor policy.” Said Seale, referring to Reese’s previous record. According to Smith County Judicial, Reese was released On March 28. Her bond was $5,000 for the aggravated assault, and $500 for the criminal trespass.